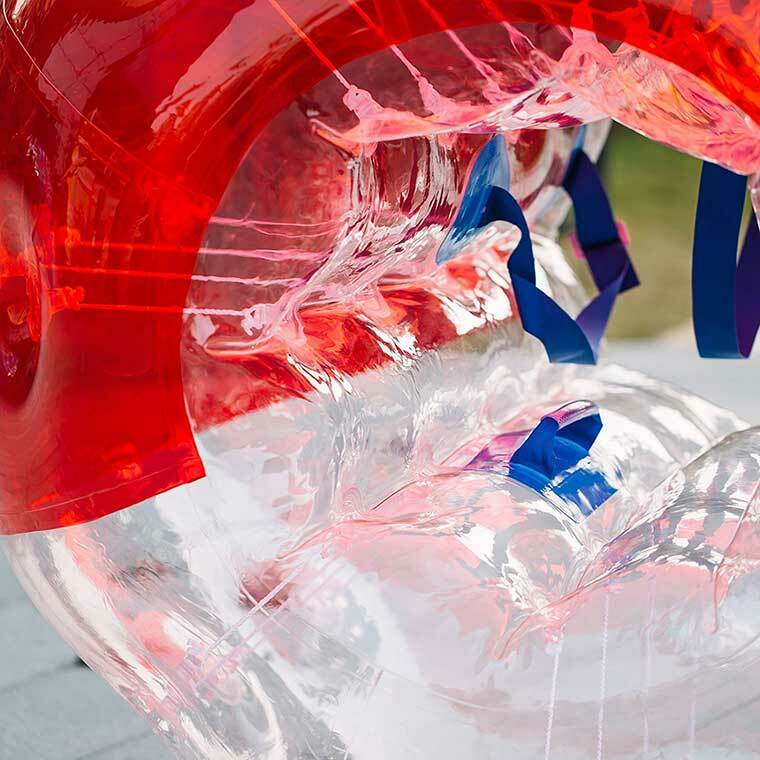 Blow up bumper balls are a ton of fun for kids. The balls are easy to inflate, and can be set up in under 5 minutes. They are a ton of fun special events, or just for use in the backyard. They are made from a strong and durable plastic, so you don’t have to worry about them popping right away. 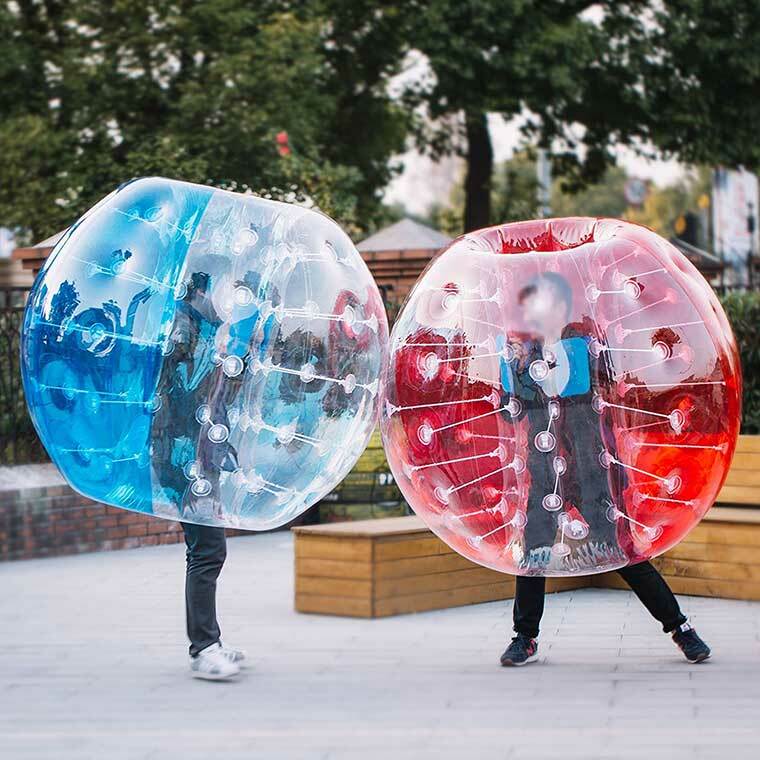 With these inflatable bumper balls, kids can run into each other without having to worry about getting hurt. They are great for birthday parties, the beach, the park, the backyard, barbecues, or other gatherings. They will be able to play fun games like king of the hill or even create their own games.